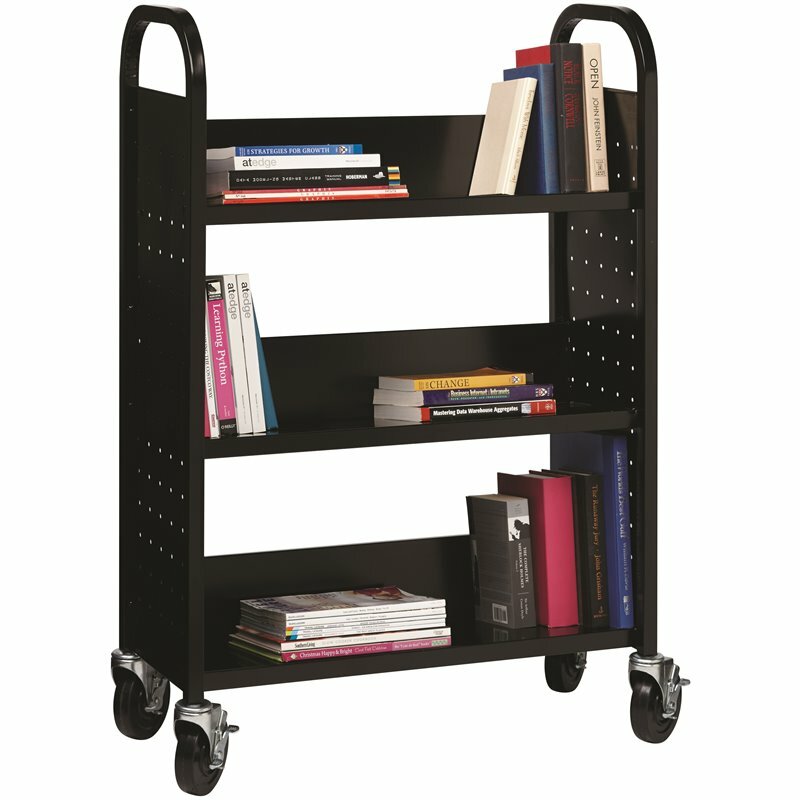 Move books, catalogs, and reference materials around the classroom and office with ease. 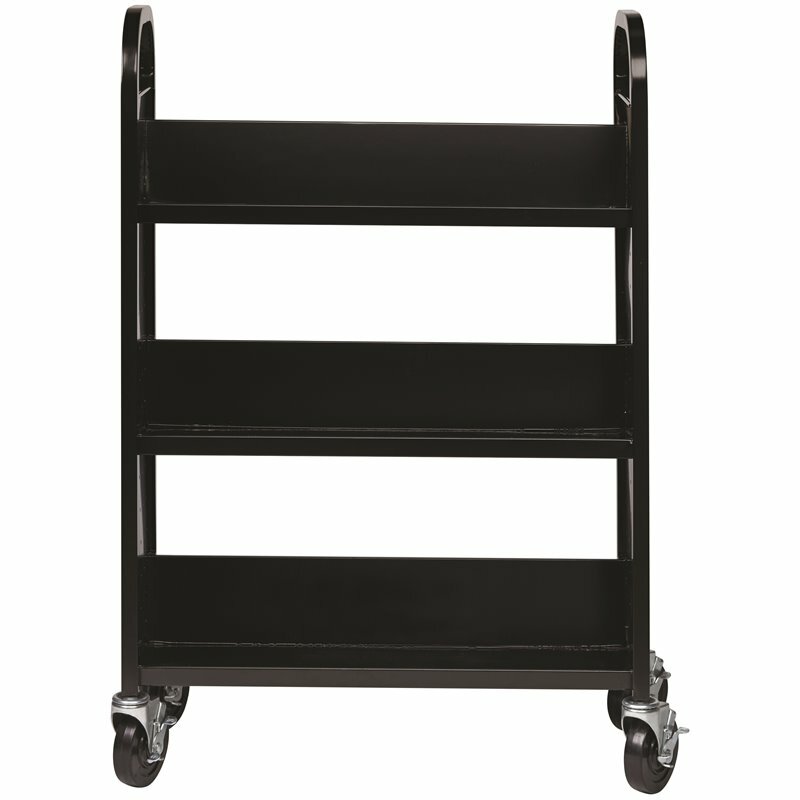 Available in single- and double-sided varieties with locking casters. Each sloped shelf has a 12.5" clearance between shelves. The sturdy construction will withstand heavy daily use. Perforated side panels offer style and air circulation to your materials. 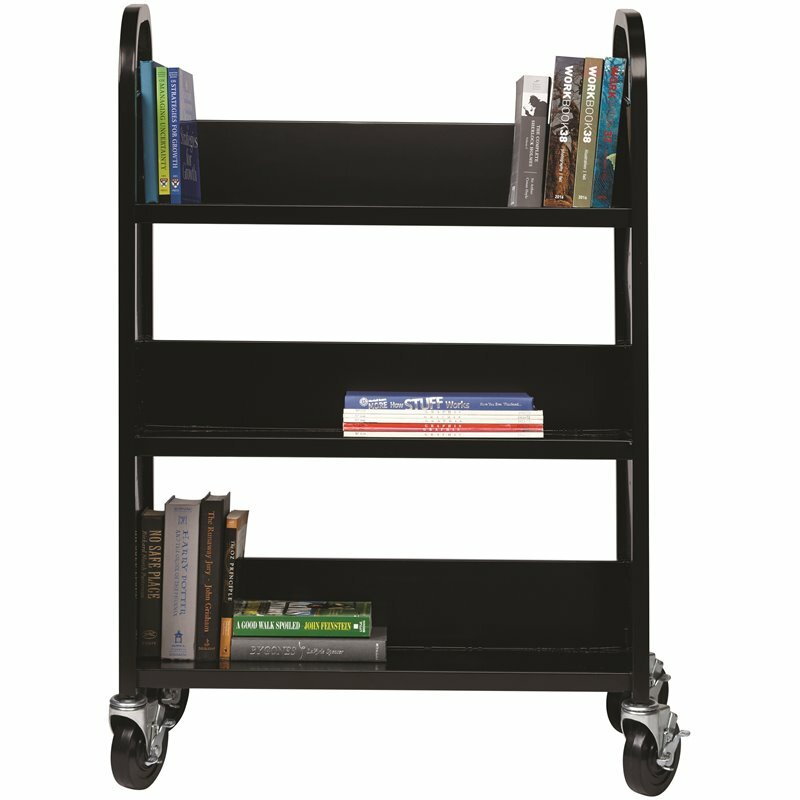 Smooth, rounded handles provide a comfortable grip and make the book cart easy to maneuver. Locking swivel casters ensure easy movement while enabling you to lock the cart in place when you need it to be stationary. Limited Lifetime Warranty. Greenguard Gold Certified. 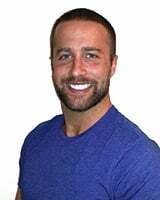 This consumer rating is based on 191 reviews of all Hirsh Industries LLC products. 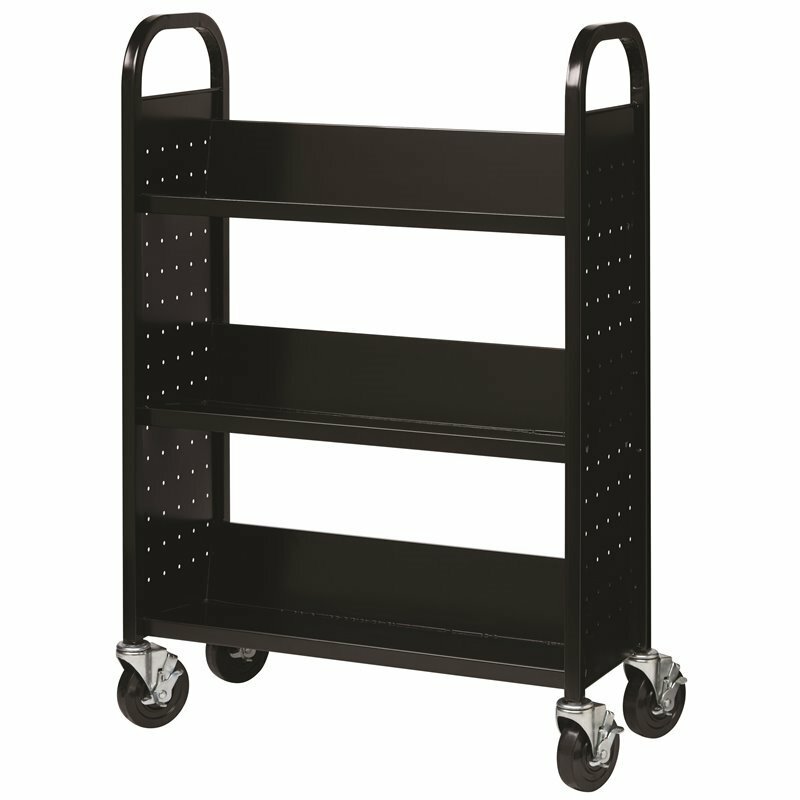 The Hirsh Single-Sided Book Cart in Black has not yet been reviewed, be the first!